To Liberated and Restored in Christ Ministries.. Dedicated to teaching and inspiring those who the Lord would place before us. LRC is dedicated to going outside of the traditional walls to break the bonds placed by the trials and tribulations of every day life. Be free of struggle, be free of despair. There is freedom in Christ! 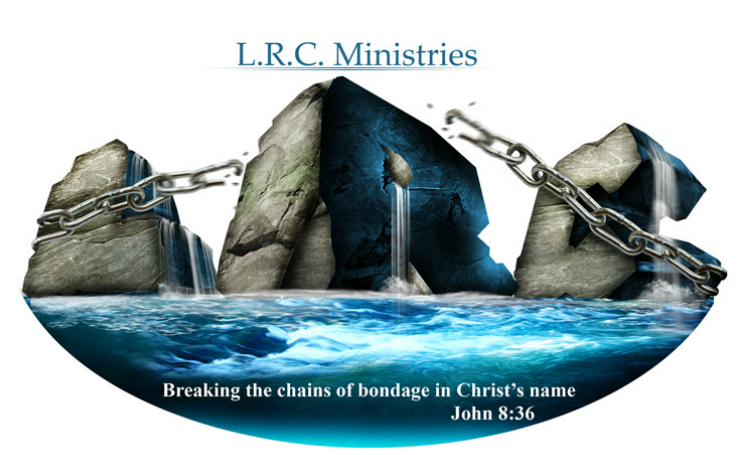 LRC is dedicated to teaching the freedom that is found in Christ. You have made a great choice by visiting our site. Now let us get connected and grow in Christ! LRC LIVE/ LRC en Vivo Estudio de la Semena Sobre "LA AUTORIDAD SE CRISTO"